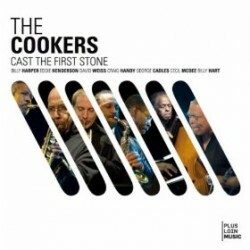 Pianist George Cables’ most recent recording is with The Cookers on their new album, Cast The First Stone (Plus Loin Music, 2010). 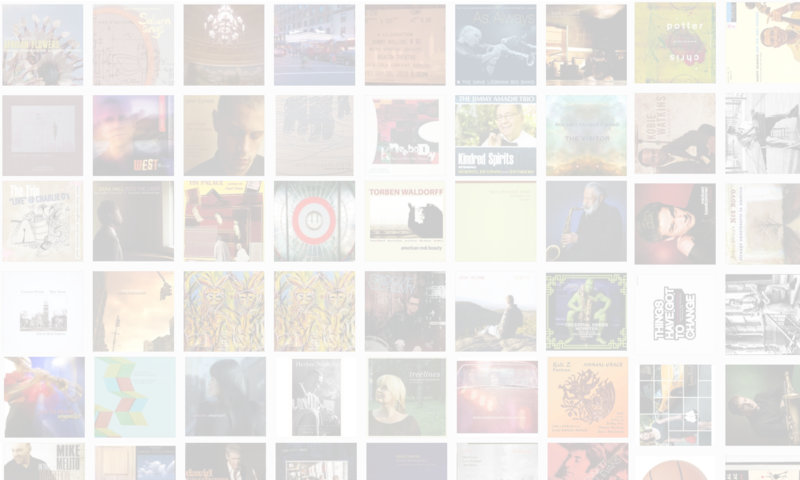 In this interview, Cables talks about the importance of a unified concept; why he feels he’s had success as a sideman with everyone from Dexter Gordon to Art Pepper; and how he makes each composition his own. Learn more at georgecables.com. NOTE: This interview contains an exclusive solo performance of “You Don’t Know What Love Is.” To hear an additional solo performance of “Helen’s Song,” please become a member of The Jazz Session. Tracks used in this episode: The Chief; Think On Me; Croquet Ballet; The Seventh Day; You Don’t Know What Love Is (exclusive live performance for The Jazz Session); Looking For The Light.